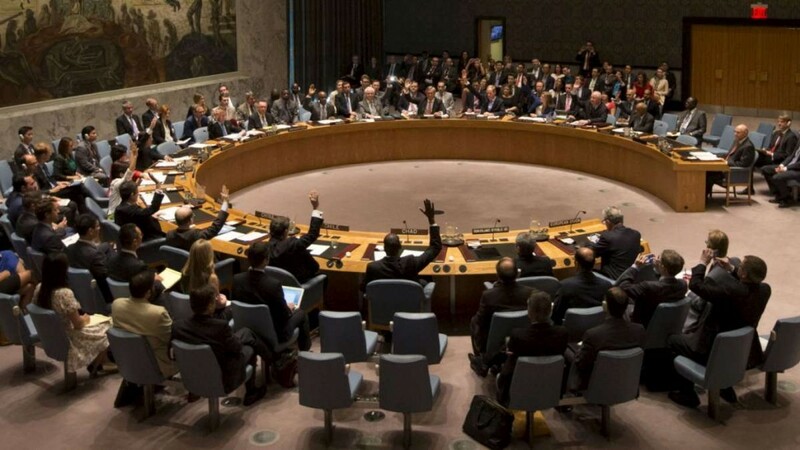 Today the United Nations Security Council unanimously voted to establish a team to assist Iraq in investigating ISIS crimes and holding the terrorist group accountable for war crimes, crimes against humanity, and genocide. A Special Adviser will be appointed by the Secretary-General to head an investigation team of international and Iraqi experts that will initially be given a two-year mandate. The Kurdistan Regional Government welcomes this important step towards justice for the victims of the heinous crimes committed by ISIS against all people, especially the Yezidis and Christians. The KRG was the first government to label ISIS crimes as genocide and has been working towards achieving justice and accountability since 2014. We have asked the United Nations, the International Criminal Court, and individual governments including that of Iraq to start the process of an international investigation and tribunal or court. We are pleased and relieved that the government of Iraq finally invited the UN to investigate ISIS’ crimes in Iraq and we welcome the role of the UK and Belgium in bringing the resolution to a successful conclusion today. Despite years of public lobbying and private efforts to make this happen, the KRG was excluded from the meeting today. Regrettably, while the KRG delegation is in New York and at the UN headquarters, Minister Falah Mustafa Bakir and Representative Bayan Sami Abdul Rahman were not accorded the appropriate badges to enable them to attend the meeting.